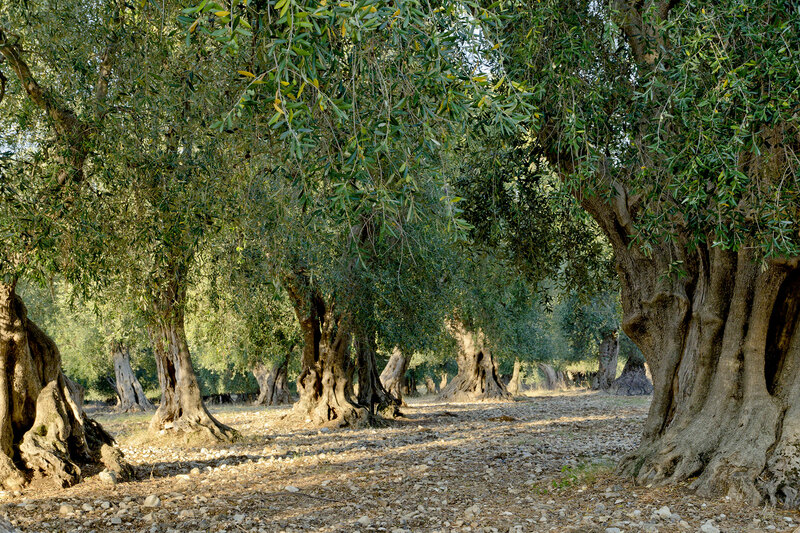 From the 500 olive trees of Masseria Le Macine our organic extra virgin olive oil is produced. 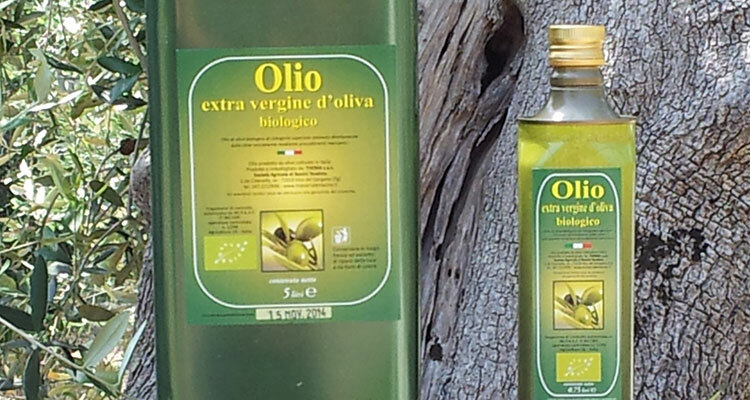 A delicate and balanced extra virgin olive oil Dauno Gargano, with soft green-golden reflections, a fruity and intense aroma, a delicately bitter taste on the palate and pleasantly spicy, with the sensation of fresh grass and artichoke. 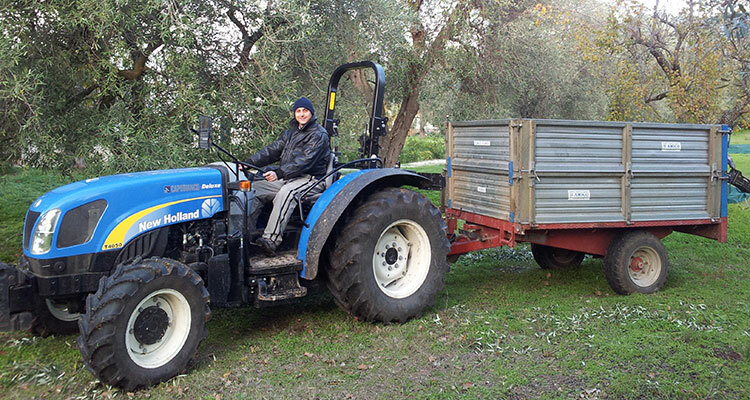 We produce this precious extra virgin olive oil of Puglia exclusively for customers and friends of the Masseria. 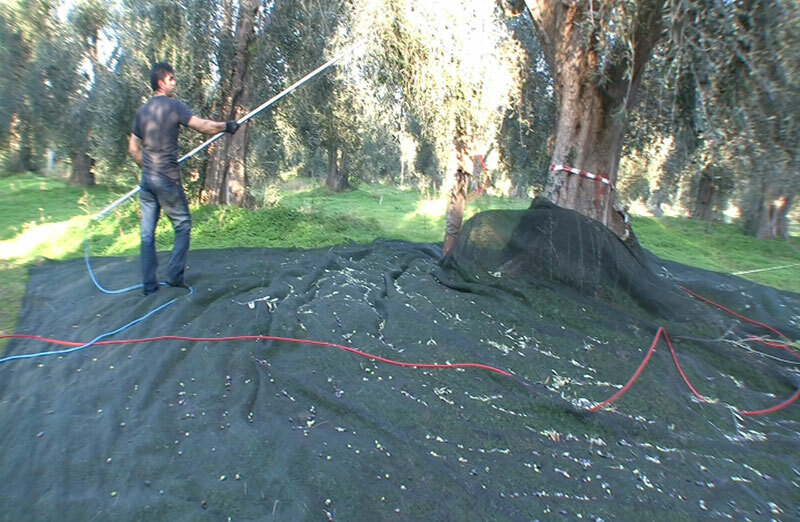 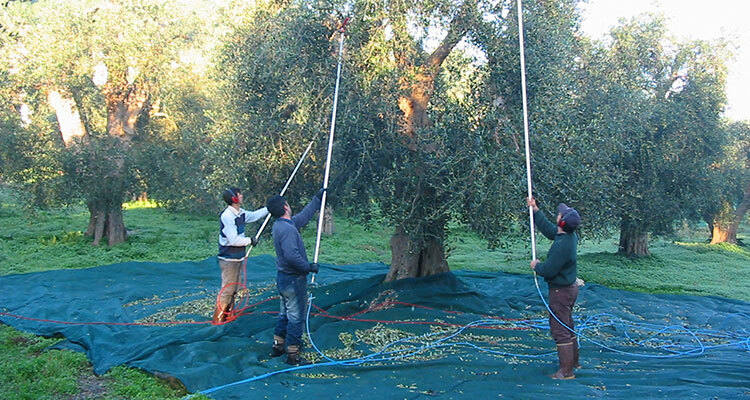 In order to guarantee our olive oil the maximum quality, the olives are harvested on the tree exclusively by hand before complete ripening and immediately cold pressed with mechanical procedures. 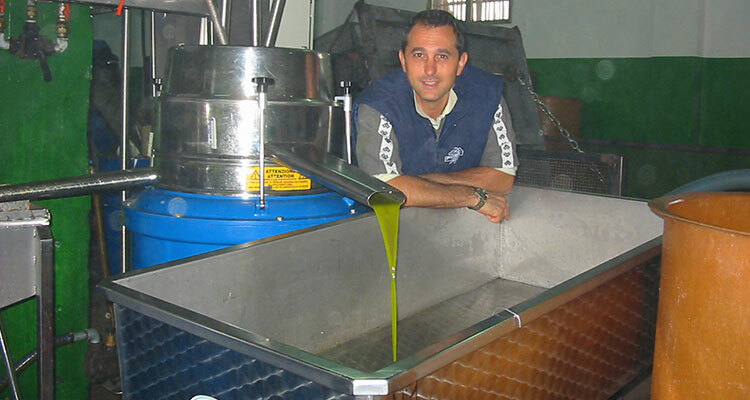 For this reason, the 'Le Macine' extra virgin olive oil has a high content of polyphenols (important natural antioxidants) and a very low acidity. 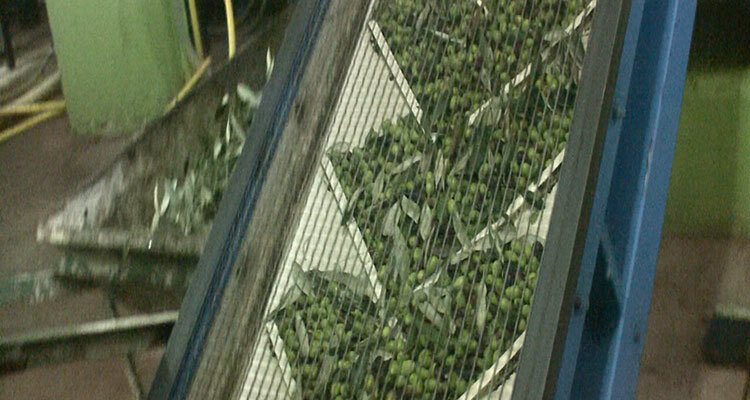 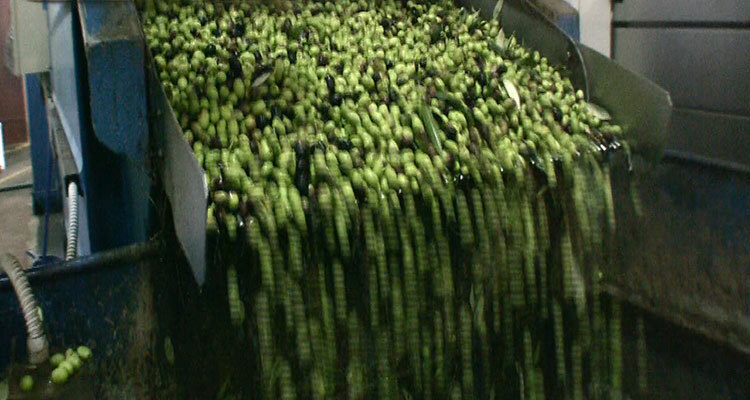 The whole production process that I personally follow with care and passion, from the olive harvest, which takes place directly on the plant and not waiting for the olives to fall to the ground, to transport in the mill, made exclusively in open containers, and not the bags , in order to avoid damage to the olives caused by rising temperatures, separation from the leaves and scrupulously hand-washed, finally arriving at the milling, which occurs the same day, and to the immediate storage in steel containers protected from light and at a constant temperature thanks also to the position of the mill located in the hills about 600 meters above sea level. 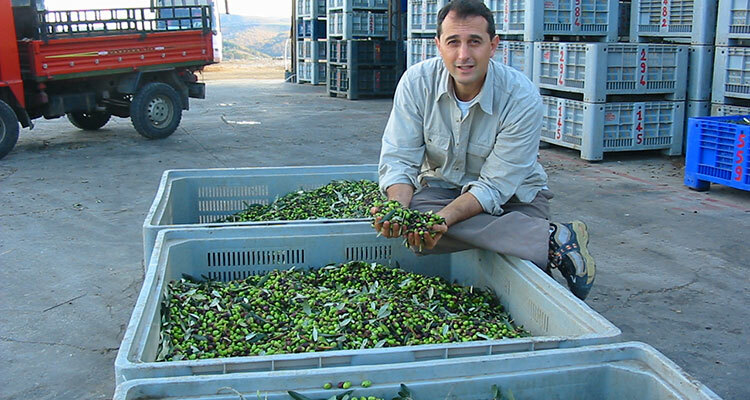 All this to obtain a product that maintains its characteristics and aromatic freshness unaltered. 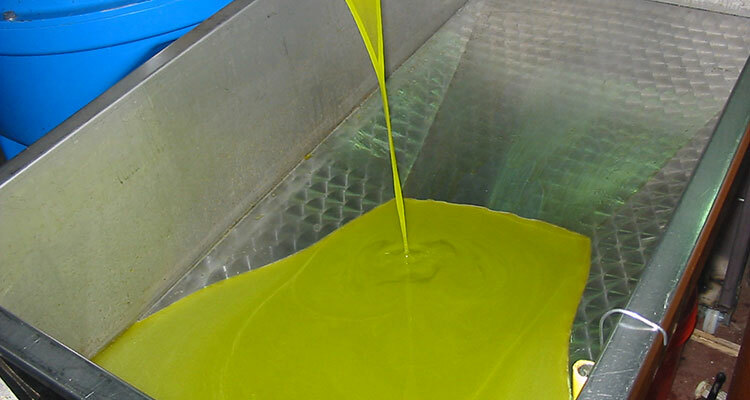 Up to this point depends on us, the rest that contributes to making our oil unique is given to us by nature.